I had mentioned the novel Agincourt when writing about the Grail Quest series. 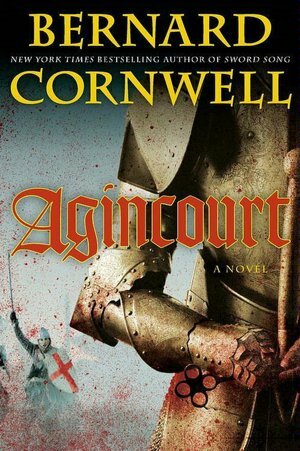 Like the Grail Quest series, Agincourt illustrates the military advantage that the longbow gave the English during the 100 Year War. It’s astounding that the leaders of the French forces did not see the disadvantage for armored men to fight in muddy terrain. Without the mud I suspect the French would have taken heavy losses but might have been able to defeat the smaller English army. 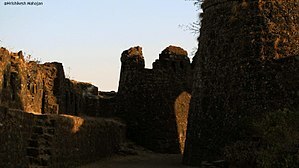 Another advantage for the English in addition to the mud was the use of wooden stakes as a defensive barrier. The English archers drove sharp wooden stakes into the ground in front of each man to deter and defend against cavalry attacks. The defense worked to break a french cavalry attack intended to destroy the archers before the main French attack by the knights and men-at-arms. It was the combination of multiple factors and a bit of luck which enabled the English to win the battle. 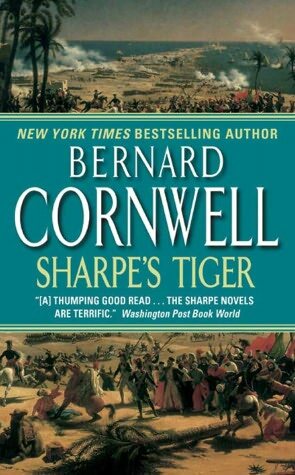 After reading several series by Bernard Cornwell I finally dug into the Richard Sharpe series. I am reading them in the chronological order of the storyline as opposed to chronological order of the publication date. 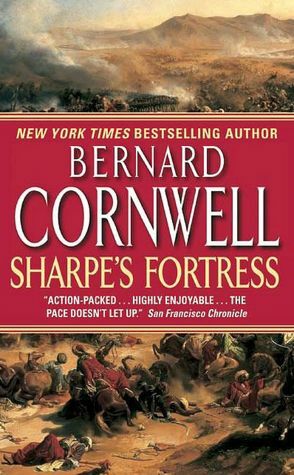 Cornwell published Sharpe’s Eagle in 1981. Sharpe’s Eagles takes place in 1809 during the Peninsular War. 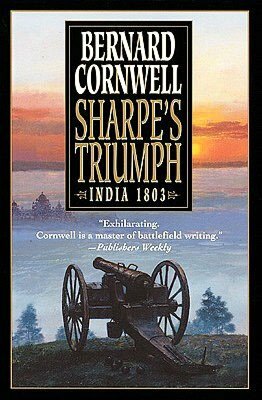 The series was so popular that Cornwell later wrote seven Richard Sharpe novels as a prequel to Sharpe’s Eagles which takes place in India as the British are expanding their empire. 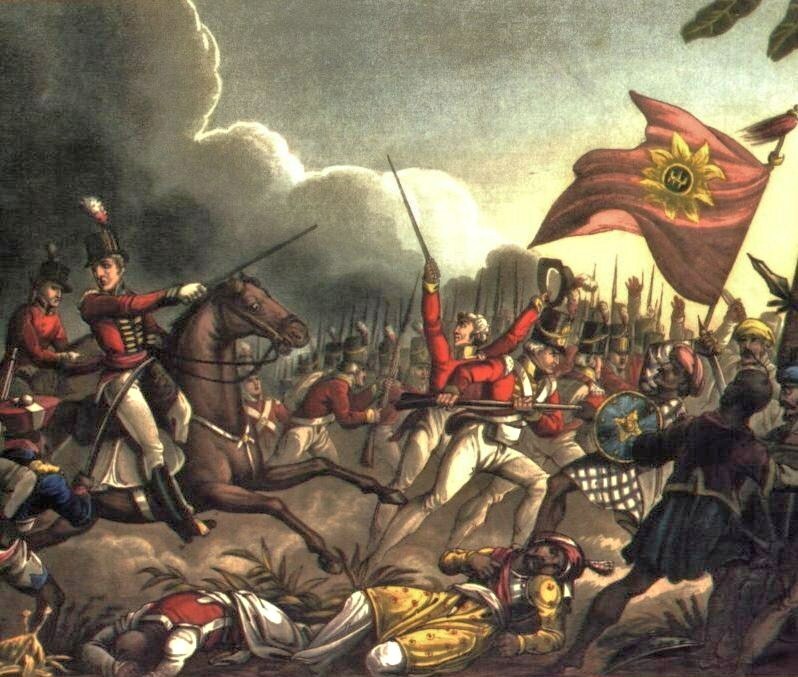 Sharpe’s Tiger starts in 1799 during the Fourth Anglo-Mysore War in India. Private Richard Sharpe and the 33rd Infantry is marching to besiege and take the city of Seringapatm. Sir Arthur Wellesley appears in several of the Sharpe series novels. He makes his first appearance in Sharpe’s Tiger as a colonel in the 33rd. Tipu (Tippoo) Sultan was the ruler of the Sultanate of Mysore who died during the siege of Seringapatam. The Historical Notes tells us there is a bit of a mystery surrounding the death of Tipoo. It is not generally known who killed Tipoo but all his jewels were missing. Cornwell explains, “his killer never came forward and it is presumed that this reticence was caused by the man’s unwillingness to admit to ownership of the Tippoo’s jewels. Where many of those jewels are today, no one knows.” This mystery worked perfectly for Cornwell who was able to have Richard Sharpe kill Tipoo and take the jewels without having to contradict historical fact. I would say the credit for the victory should be given to the brave infantry that attacked through heavy artillery and gunfire while taking heavy casualties. British casualties would have been horrendous had it not been for 94th and Captain Campbell. These first three books in the series have me hooked. I have no doubt that I will work my way through all of the Sharpe series books. I also plan to watch the television adaption. I have seen episode one and like it so far even though it does not follow the chain of events in the books.